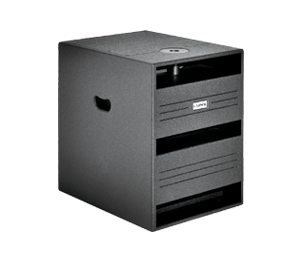 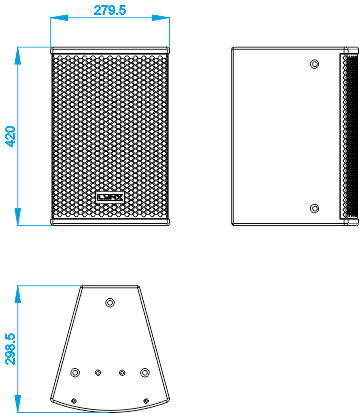 High performance, ultra-compact, two way passive cabinet. 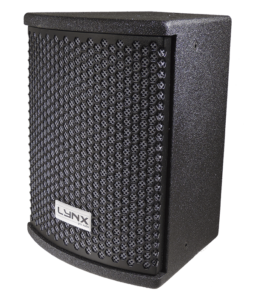 Passive ultra compact, lightweight and very versatile enclosure especially designed for all types of installation projects.It consists of a 8” transducer with Neodimium magnet and a 1” high frequency compression driver. 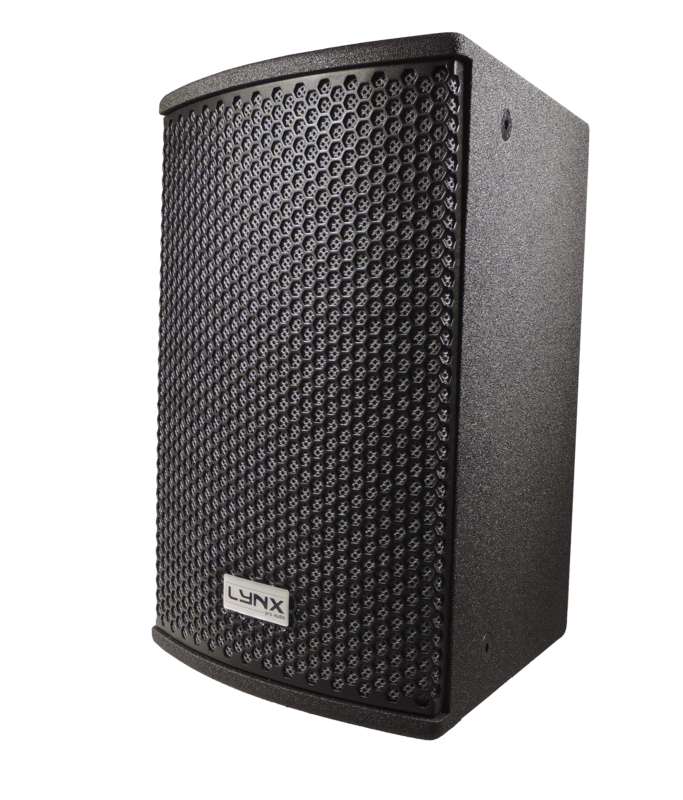 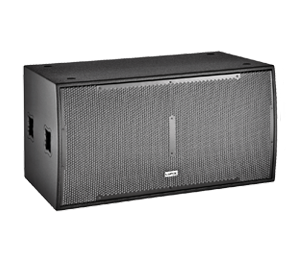 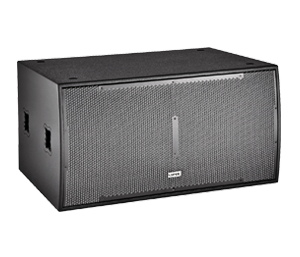 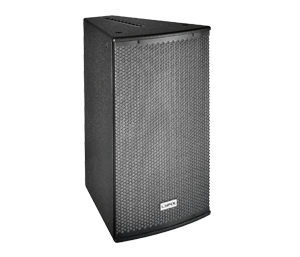 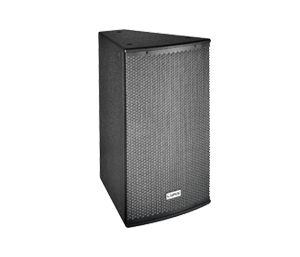 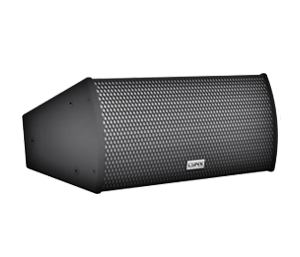 It offers 125 dB SPL (600 W program). 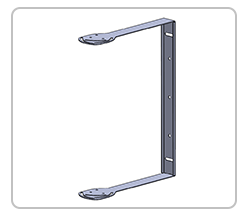 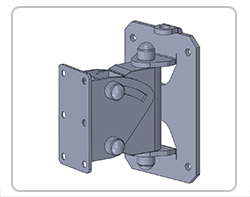 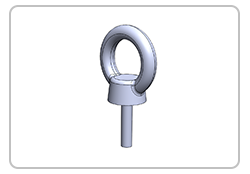 It is an excellent solution for all types of fixed installations and has a complete range of accessories to provide an easier installation. 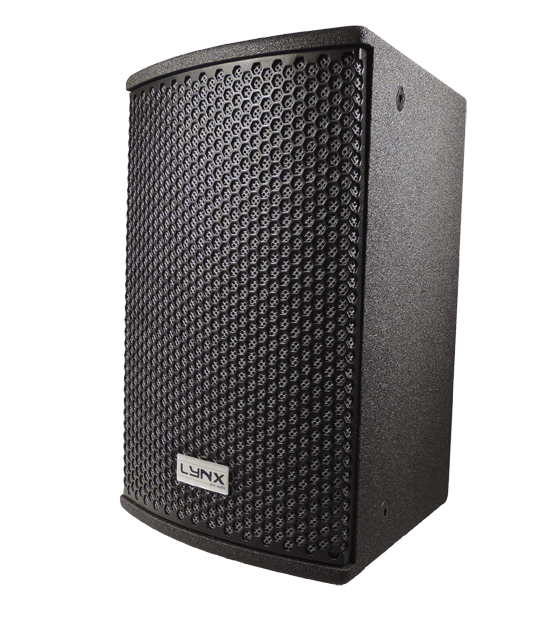 It is recommended to apply the high performance preset included in the ARK-20 processor. 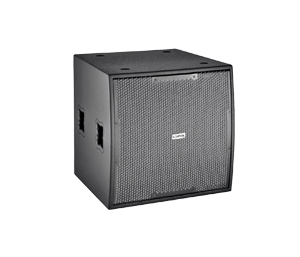 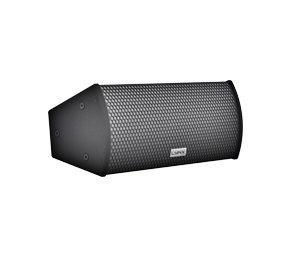 For the reinforcement of low frequencies, several subwoofer models are available.